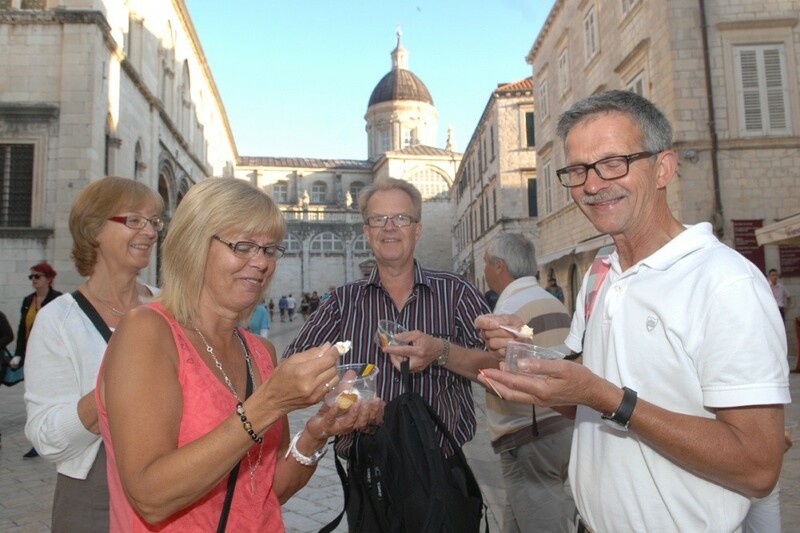 Rozata is a traditional dessert from Dubrovnik loved by locals and enjoyed by many visitors each year. 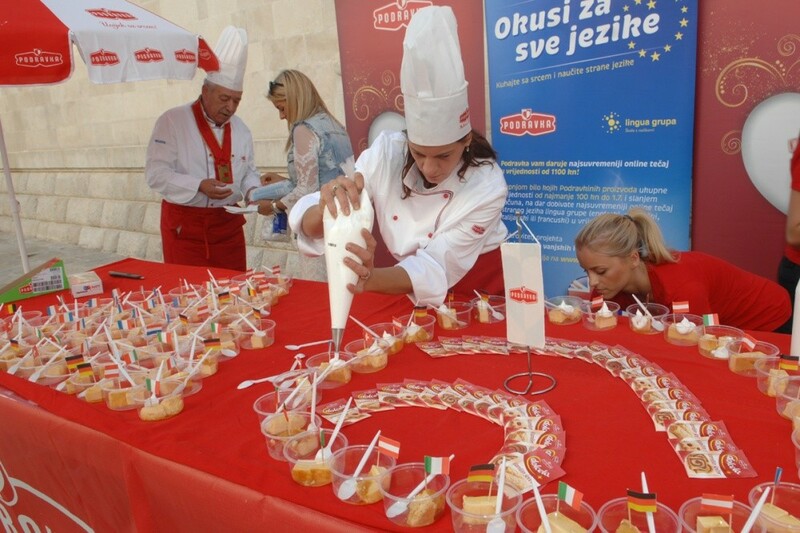 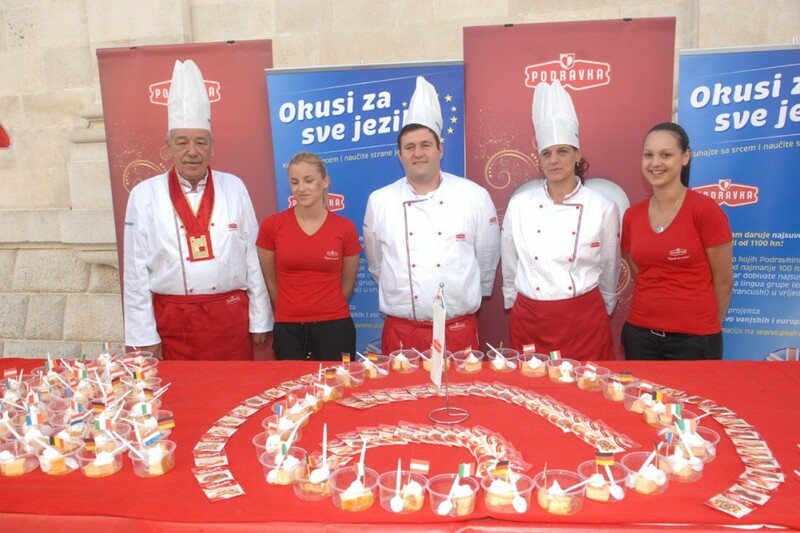 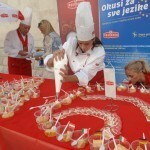 This weekend saw the largest ever rozata made, by renowned chef Tomislav Cicak from Hotel Croatia in Cavtat. 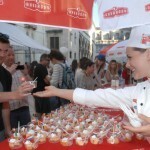 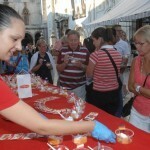 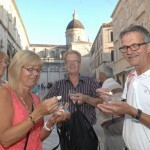 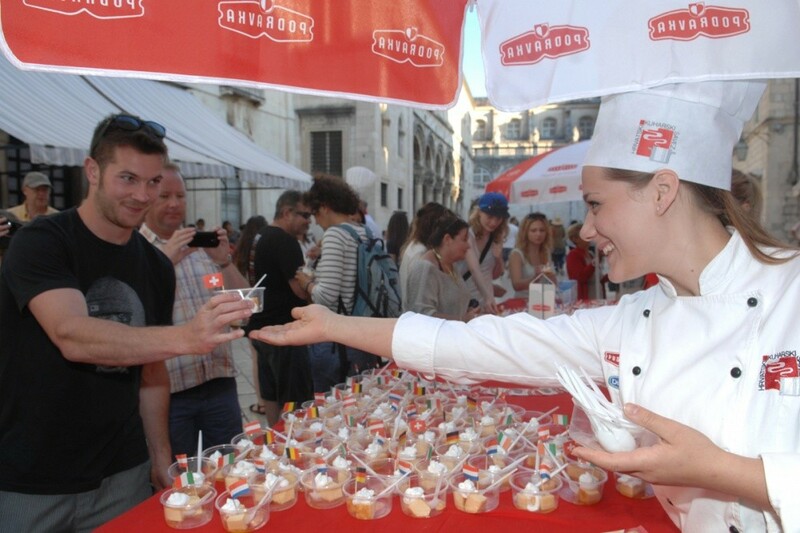 The dessert was large enough to feed a whopping 2,800 people and was dished up on the Stradun in the Old Town. 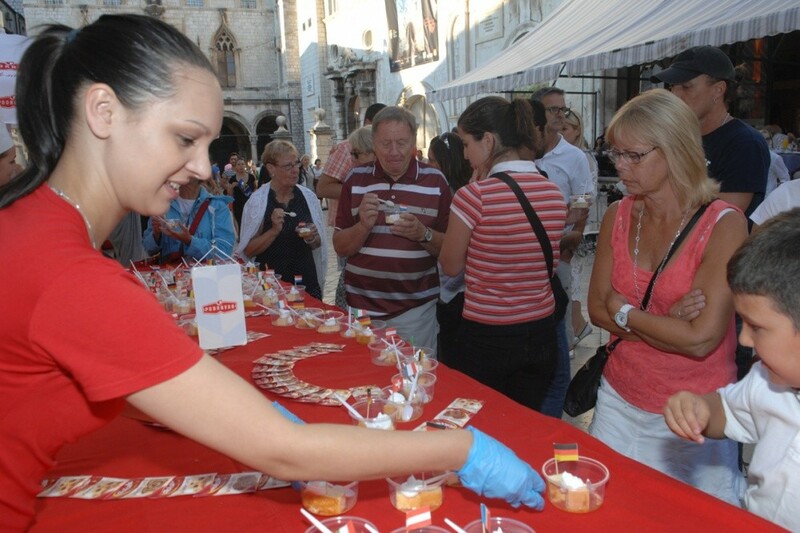 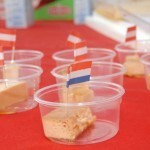 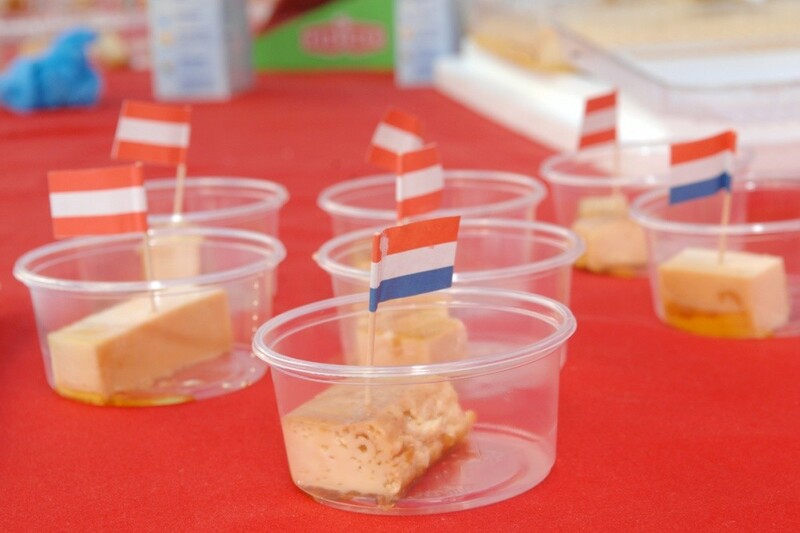 The record breaking rozata was made to mark Croatia’s EU entry and didn’t last long with people queuing up to get their hands on a portion.